Get ready to hit the greens and tee off in support of St. Joseph’s Hospital and Medical Center during the 46th Annual Lou Grubb Friends Fore Golf! 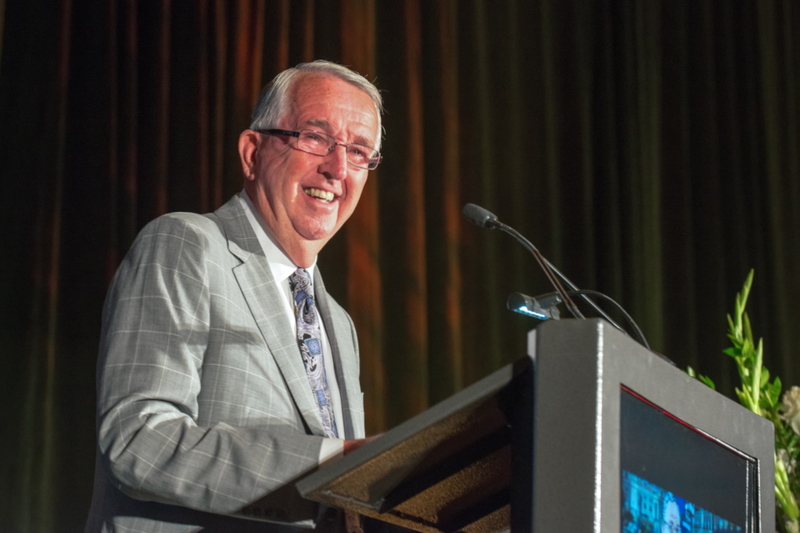 The event celebrates generosity and support for the health of our community, while honoring the legacy of its namesake, the respected businessman Lou Grubb, as well as his wife, Evelyn. 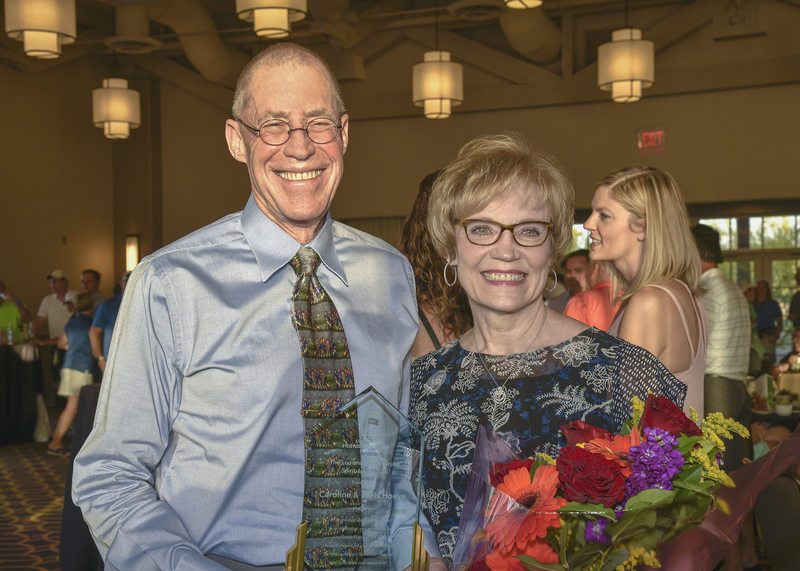 Each spring, hundreds of golfers hit the links to play Lou’s favorite game and support the couple's passion for philanthropy, raising funds to benefit patient care, education a nd research at Barrow and St. Joseph's. 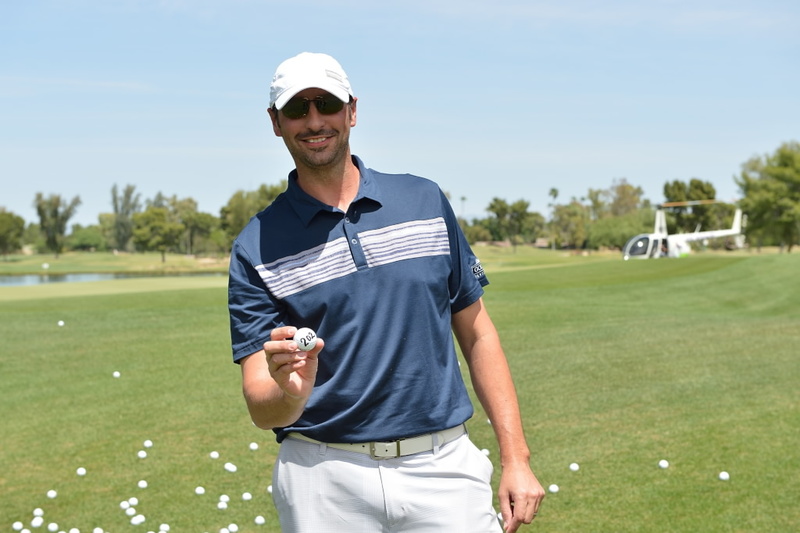 This year's excitement is scheduled for Friday, April 26, with a shotgun start at the scenic JW Marriott Camelback Golf Club. 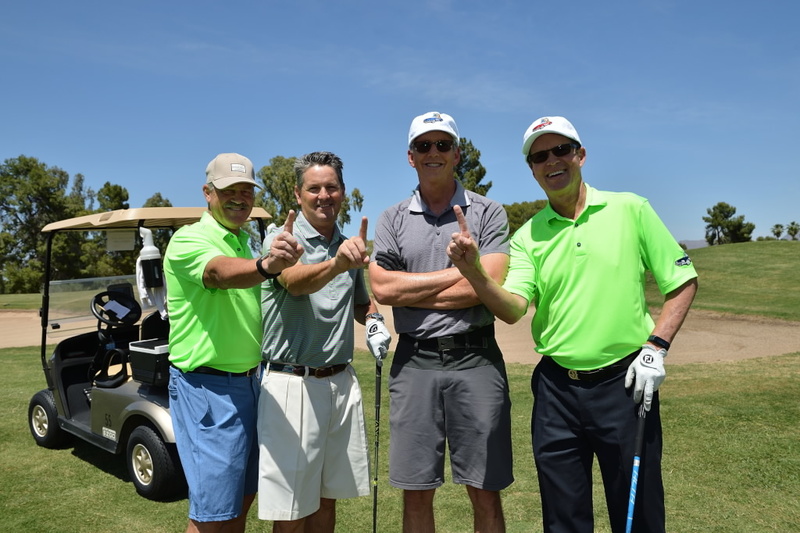 Get your favorite foursome together and register today for Arizona's best charitable golf tournament, Lou Grubb Friends Fore Golf! Interested in sponsoring the 2019 Lou Grubb Friends Fore Golf event? Contact (602) 406-1046 for additional information. Roger Maxwell scored the friendship of a lifetime when he met the venerable Lou Grubb. Watch a moving video about Roger and Lou's friendship and Take a ride down memory lane! CONGRATULATIONS to Chris and Caroline Hoeye, this year's Lou & Eveyln Grubb Spirit Award Winners! Read more about the Hoeye's philanthropic commitment. Read more. This one-of-a-kind event offers unique opportunities to promote your company while showing philanthropic support of our community's health and well being! You'll find SPONSORSHIP DETAILS HERE ... or contact vanessa.graham@dignityhealth.org | 602.406.1046 for information.